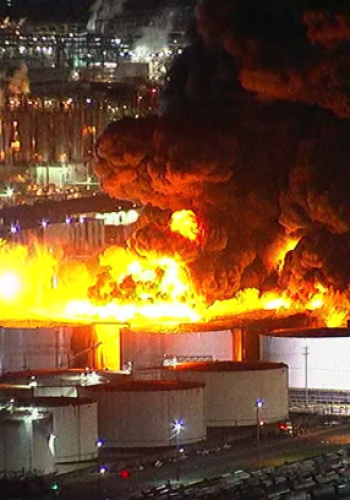 Disasters in chemical plants do not occur frequently. But sometimes, causes such as technical ignorance, negligence, incomplete procedure manuals, lack of maintenance, disorganization, or personnel cutbacks can have catastrophic consequences. Workers on industrial and construction sites are in considerable risk every single day of work. Even though there are many state and federal regulations designed to protect them, many employees are injured or killed in workplace accidents in the United States each year. The attorneys of PMR Law, located in Houston, Texas, provide skilled representation to those injured in explosion-related accidents. We carefully review your specific situation to determine the options available to us, and prepare a strategy that pursues a resolution of your case that is in your best interests. If you want to learn more about your case, we invite you to call our lawyers at 832-667-7700, or send us an email to arrange a free consultation. We will be more than happy to meet with you to discuss what happened, and how we can help. Se habla español.